The customer experience has changed, expectations have changed, and every industry has been affected. Responding to all this change is the most difficult challenge your business faces today. It demands brand new organizational capabilities. 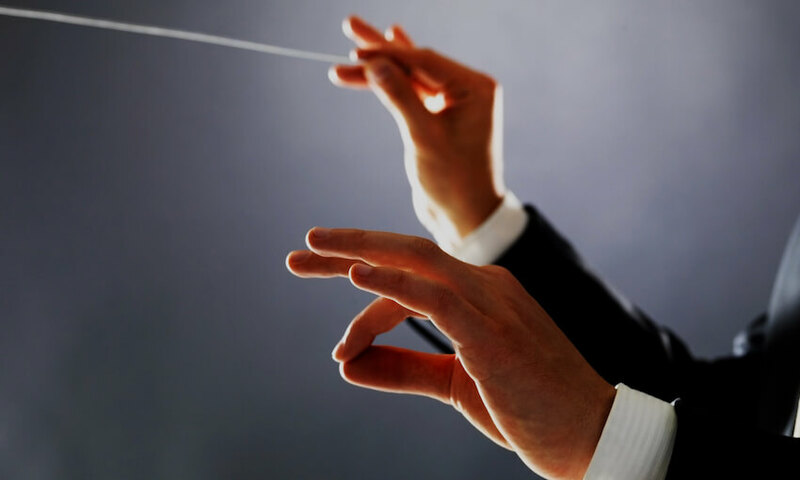 Bizagi creates an agile orchestration layer that wraps around your existing systems. Automated processes create information conveyer belts that can be easily optimized and reconfigured. In addition, with Bizagi you can start small, and you only pay for what you use. Because of the way technology has changed the customer experience, business processes can no longer live within a single isolated system such as an ERP or a CRM. They must dynamically orchestrate people, context, applications and devices on a global scale. Customers expect to deal with you, your partners and suppliers in many different channels. You need to make it a seamless experience. 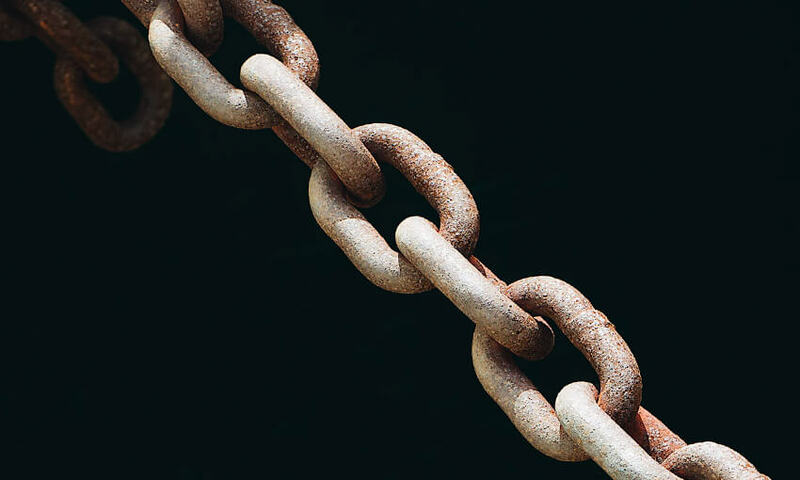 The new distributed nature of business processes creates a huge challenge for organizations, because their systems were simply not designed to do this. 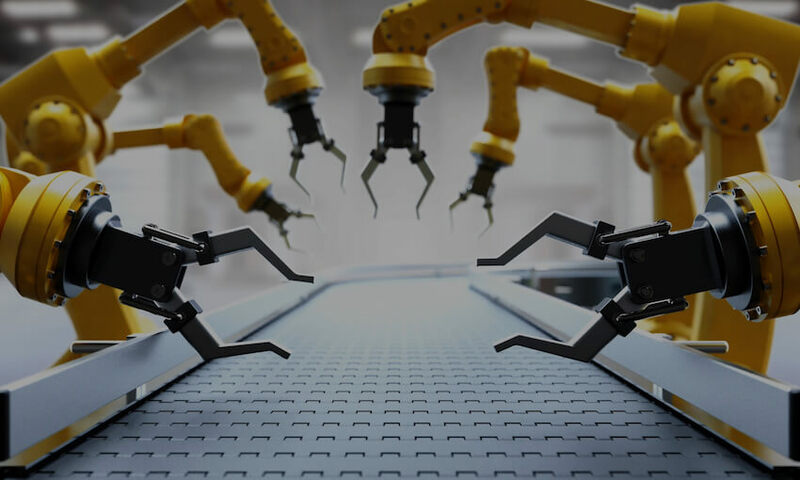 But by designing and automating end-to-end processes in Bizagi, and integrating complimentary technologies such as Robotic Process Automation and Artificial Intelligence, you can orchestrate the new way your business needs to work. 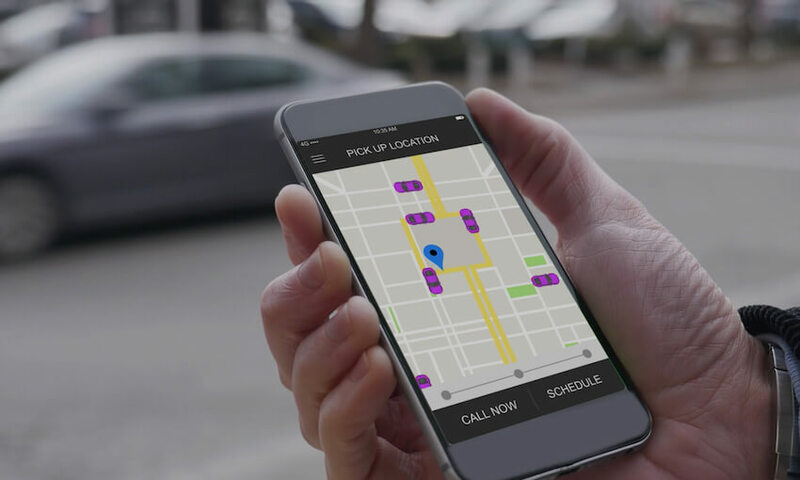 Without the mobile phone, and locational context information it provides, Uber simply would not exist. There are many other types of context you can leverage to create new customer experiences, such as using a person’s age, recent purchases, relationship status and more. Bizagi enables you to leverage the information you already have by making it available in the moments that matter. By agile we mean being able to quickly develop new processes and new operating models to support innovations in your business and create competitive advantage. 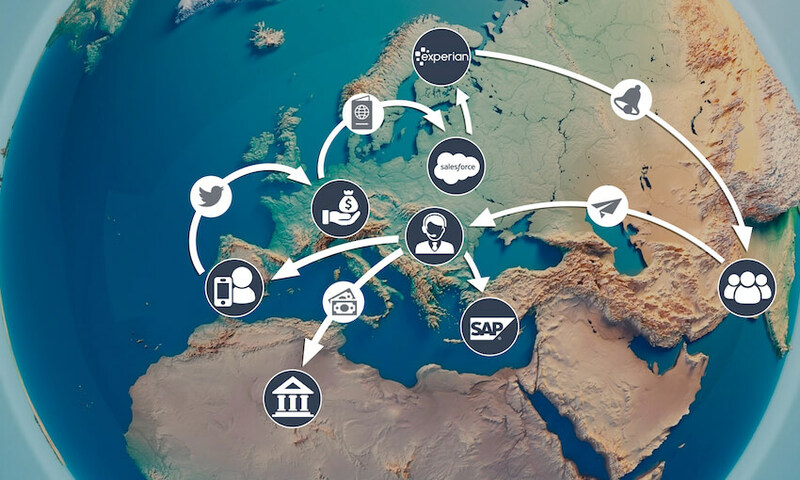 Being connected means supporting the new nature of business processes in the digital age, by seamlessly orchestrating your people, applications, devices and information on a global scale. To be engaging you need to be able to use the data, content and context you already have intelligently across the moments that define the customer experience. Bizagi helps you to break away from the rigidity of legacy systems by wrapping them with an agile process layer, allowing you automate processes that read and write data in your existing systems. Bizagi acts as a global orchestrator, supporting the new nature of business processes that now interact with systems, people, bots and partners across continents and time zones. Bizagi enables you to present contextual information to customers and employees. Through this you can improve the customer experience and increase your cross-sell and up-sell opportunities. Tatweer Petroleum digitized 50 processes in just one year, connecting over 1500 oil wells and over 1000 workers to automate essential planning, construction & maintenance operations. 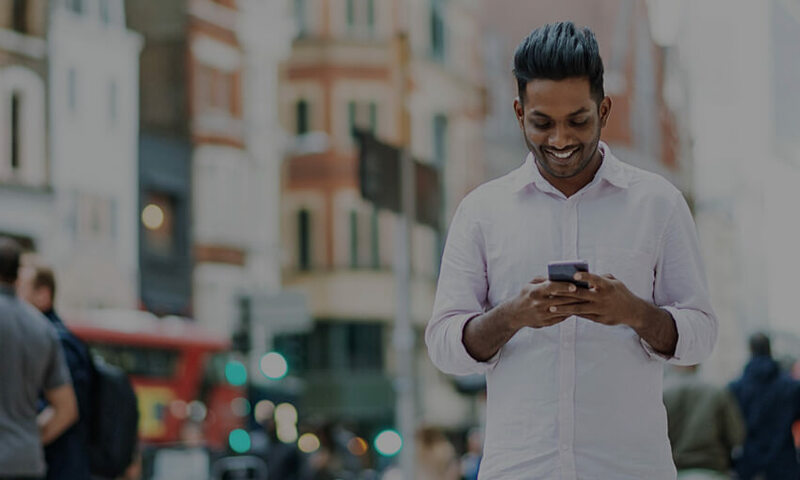 Old Mutual streamlined customer engagement processes, presenting both customers and knowledge workers with contextualized information across multiple channels over a wide-range of services. Adidas connected 500 sales operations, 400 factories and multiple SAP and supplier systems to streamline over 5,000 purchase order changes per month, resulting in operational cost savings of 60%.